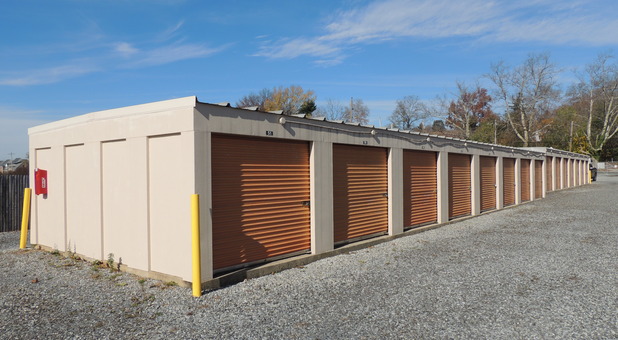 Conveniently located at 328 W Mulberry Street in Kennett Square, K Square Storage is perfectly situated to meet the residential and business needs of Kennett Square and the surrounding communities. 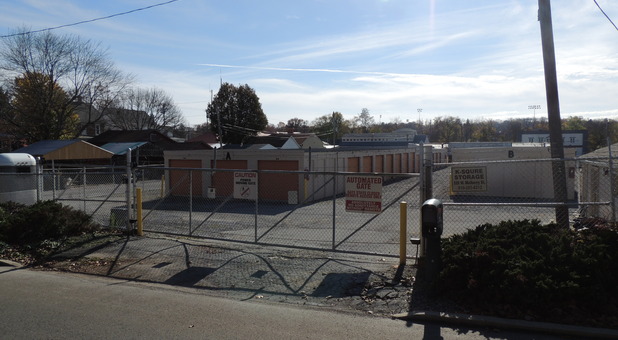 You'll find us next to eagle Car Wash Equipment and a large residential neighborhood. Our central location makes us easy to find and access from Kennett Square, Longwood, Concordville, Toughkenamon, and more. Come see us and we'll show you around! 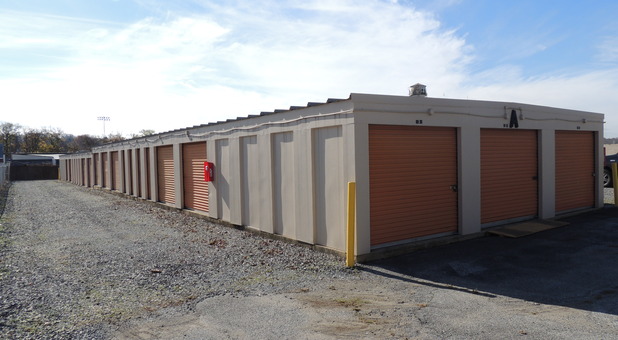 K Square Storage offers residents and businesses of the Kennett Square region affordable self storage units with a wealth of features to make everything more convenient. 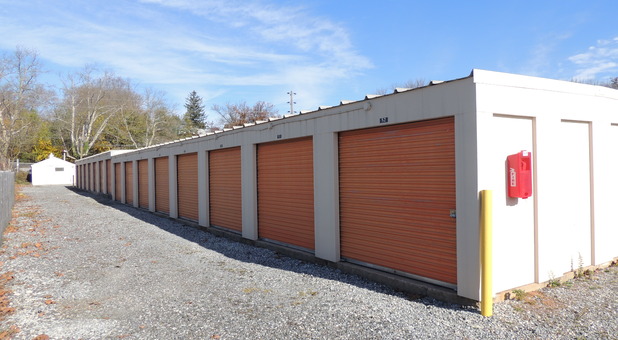 Our facility offers 24-hour access to your storage unit to make your life easier. You can come drop off or retrieve items from your unit whenever it's easiest for you, and our drive-up access makes the entire process more simple. We understand that our storage needs might not be limited to a unit to store boxes and furniture. You might need storage space for your recreational vehicle as well. To meet your needs, we offer a variety of parking spaces perfectly sized for your boat, RV, or other vehicle. We’re always eager to help you through the storage process, so contact us today and we’ll help you get started with the perfect storage unit for your needs!